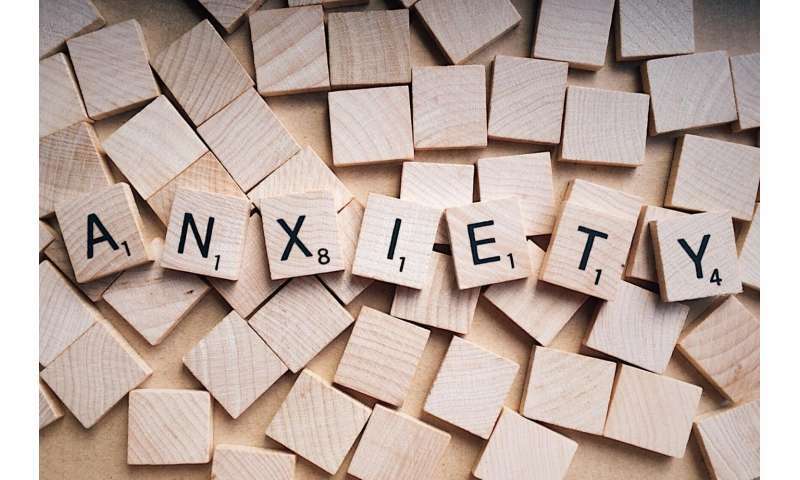 Moderate to severe mid-life anxiety may be linked to dementia in later life, suggests an analysis of the available published evidence in the online journal BMJ Open. But as yet, it's not clear whether active treatment could curb this risk, and whether non-drug therapies, such as mindfulness and meditation, which are known to reduce anxiety might help, say the researchers. To probe this further, the researchers trawled research databases for studies looking at the association between mid-life anxiety, in isolation or combined with depression, and the development of dementia. Only four out of more than 3500 studies met these criteria, but they involved a total of nearly 30,000 people. "Whether reducing anxiety in middle age would result in reduced risk of dementia remains an open question," they write. But approaches other than anti-anxiety drugs may be worth testing, they say. "Non-pharmacological therapies, including talking therapies and mindfulness-based interventions and meditation practices, that are known to reduce anxiety in midlife, could have a risk reducing effect, although this is yet to be thoroughly researched," they caution.